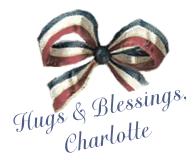 Hi Charlotte - we just got ack from the 4th of July parade. Thinking how blessed we are to live in this great land. Please join in our 7 days of prayer for America, started by Ann Graham Lotz. Details on my blog. Have a wonderful holiday weekend, and thank you for this wonderful meet-up each week. Blessings, Charlotte! Joy to you as we celebrate God's providential hand in our nation's founding and history - His Story. May we restore the landmarks moved and bring glory to His name, once again, as a nation. Our city put on a lovely display over the lake, but us old folks stayed home and watched a movie on the TV. Thank you again for hosting your lovely site. 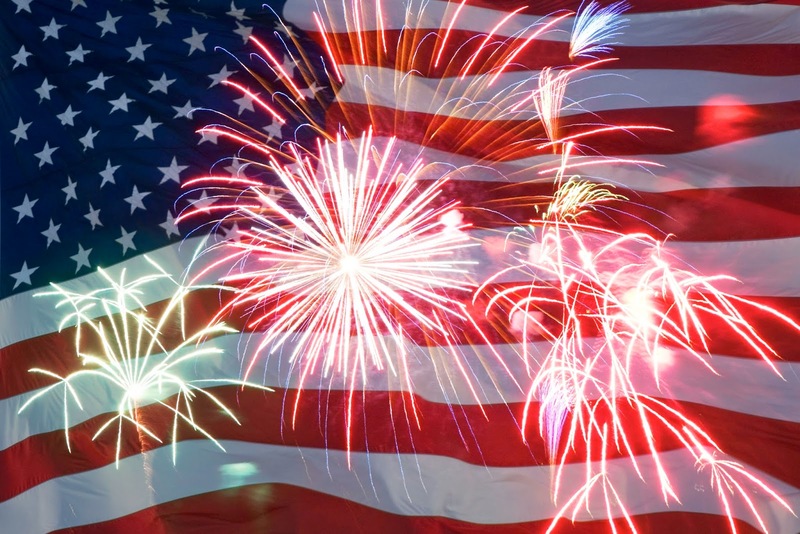 Hoping your 4th was special and weekend blessed..
Hope you had a blessed Independence Day weekend! Thanks for hosting & God bless! Amen and AMEN! Praying for our nation and our world! Have a blessed week! Oh gosh. I didn't think it worked but I linked 6 times! I am sorry. I don't know how to fix it. I needed to relink my prayer from last week. I am so sorry I messed it up!